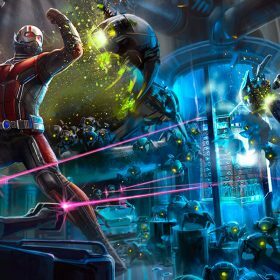 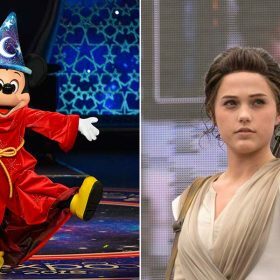 D23 Expo Japan treated fans to some amazing sights and sounds, and Star Wars Launch Bay gets a new hero… Read more, along with other news from around Disney, in this week’s news briefs! 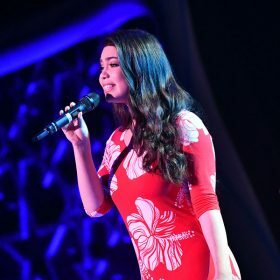 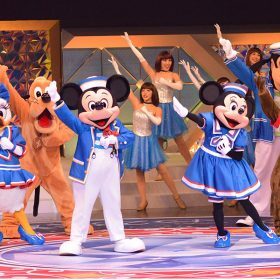 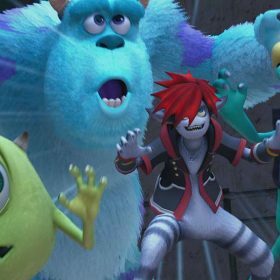 Relive D23 Expo Japan 2018! 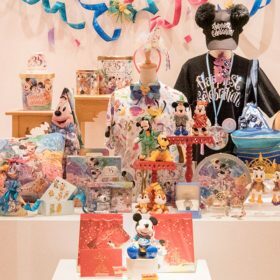 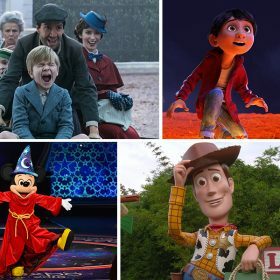 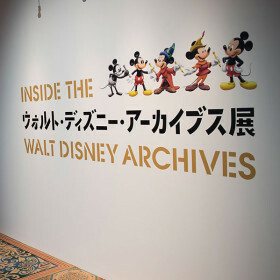 Day three of D23 Expo Japan continued the cascade of the pixie dust that fell upon Tokyo Disney Resort over the long weekend in Japan. 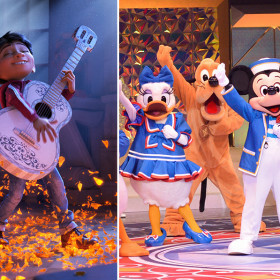 Meet Miguel and Dante in Disney•Pixar’s Coco, and get a glimpse at construction for Disney Parks’ new Star Wars-themed lands… Read more, along with other news from around Disney, in this week’s news briefs!